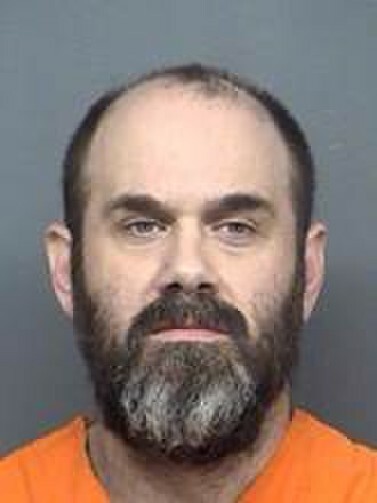 A Northeast Texas man, out on bond for allegedly sexually assaulting his girlfriend in 2016, is back behind bars. Reportedly, 46-year-old William Emmett Baucum, III, of New Boston, was in court last week and ordered to submit a routine drug test. Several hours later a warrant was issued for his arrest. Jury selection in Baucum’s trial is set for February 12 on four counts of Aggravated Sexual Assault with a Deadly Weapon.